ORS is now a recycling center for latex paint! Gather up your old, leftover, or unwanted latex paint (liquid form) and drop it off for a small fee. No oil-based paints will be accepted. This service will be available beginning August 9, 2018. Quart container = $2.00 | Gallon container = $3.00 | Five Gallon Container = $14.00. The fee covers our shipping costs to GreenSheen, a paint recycling facility and maker of eco-friendly paint. 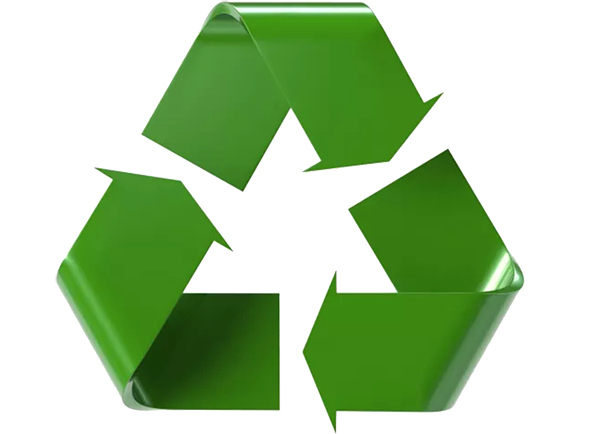 GreenSheen has been a leader in renewables and the recycling of latex paint. They collect water-based paint products and use a proprietary process to create premium architectural grade paint. We hope that GreenSheen paints will be available on Orcas soon!